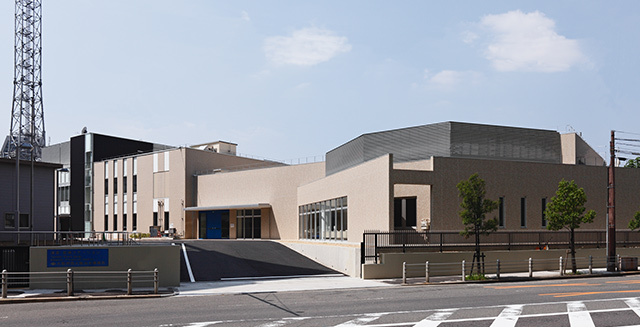 The Tsunami/Storm Surge Disaster Prevention Station comprises the Disaster Prevention Building and Display Building.The former building provides collective control for tsunami and tidal surge protection facilities, such as seawalls and gates, administered by the Nishi Osaka Flood Control Office. 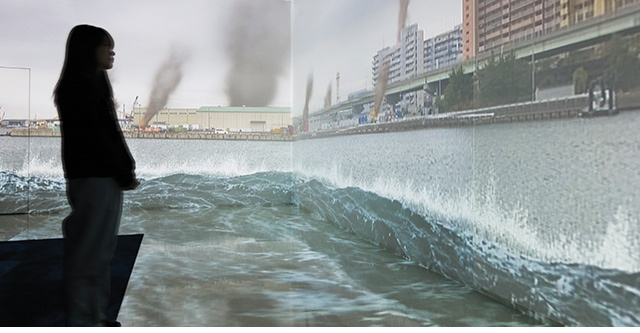 The latter building seeks to enhance awareness of disaster prevention among Osaka residents. 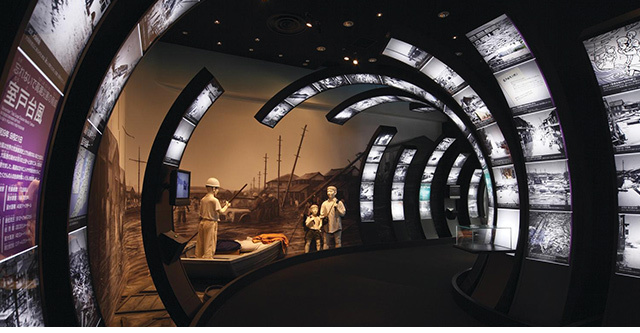 The Display Building, open to the public, helps visitors gain correct knowledge of tidal surges that hava struck Osaka in the past, as well as of the Tonankai/Nankai Earthquakes and tsunamis believed to surely hit Osaka in the near future. 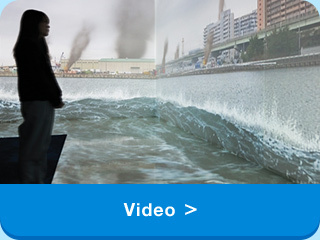 The building also enables you to learn about how to react when an earthquake or tsunami occurs. 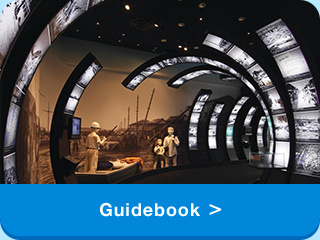 By “looking, listening and touching,” you can enjoy learning, and realize the importance of preparing for disasters. 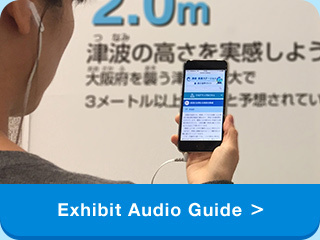 Hours: 10 a.m. - 4. p.m.
※No smoking is allowed on the premises. No food or drinks are allowed inside the building. 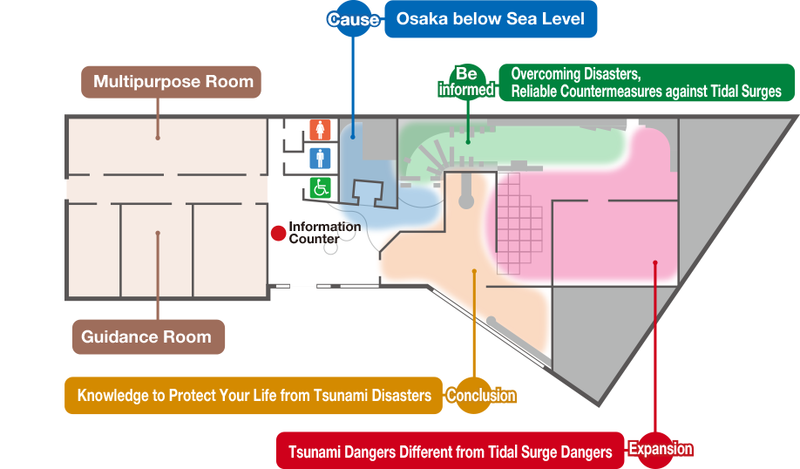 Copyright © TSUNAMI Storm Surge Disaster Prevention Station. All Rights Reserved.